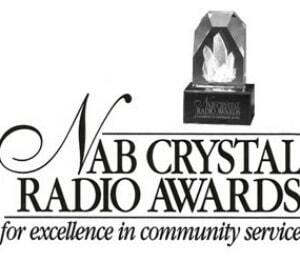 Congratulations to WGTS for being one of the 50 finalists for the 32nd annual NAB Crystal Radio Awards. The awards recognize radio stations for their outstanding year-round commitment to community service. Winners will be announced and the finalists honored at the We Are Broadcasters Celebration, Tuesday, April 9 during the 2019 NAB Show in Las Vegas.